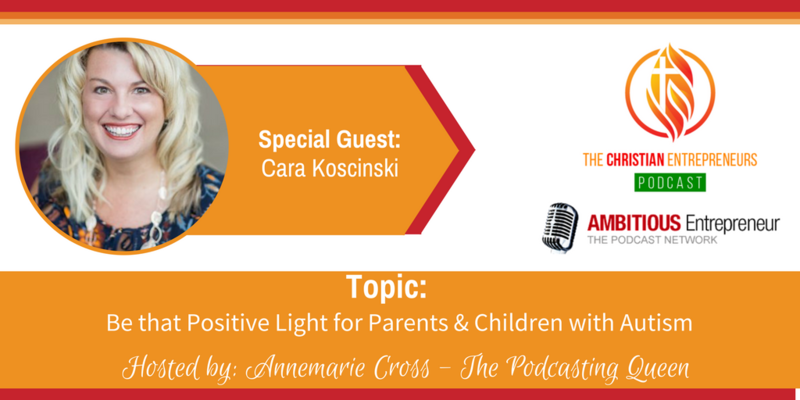 Joining me today is Cara Koscinski. Cara is an author and a pediatric occupational therapist with over 20 years’ experience. She specializes in Sensory Processing Disorder, trauma-informed care, behavior, advocacy, and autism. 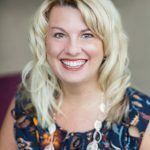 As a speaker, Cara brings her expertise as a pediatric occupational therapist and mother of two children with autism to parents, caregivers, families, and educators. Inclusive worship for families of children with special needs is a growing area of focus for Cara. Nothing happens by accident. I was a trained occupational therapist prior to the birth of my children with special needs. Through personal experience and working with families of children, I’m able to train the-rapists across the globe. Attitude is everything. Having faith in God’s plan is never easy, but when we say, ‘Thy will be done’ and give Him control, we can breathe deeply and focus on praising God in all circumstances. Inclusive worship does not have to be expensive or time-consuming. Occupational therapists are trained to adapt activities for success and making some small changes can make a huge difference for so many!